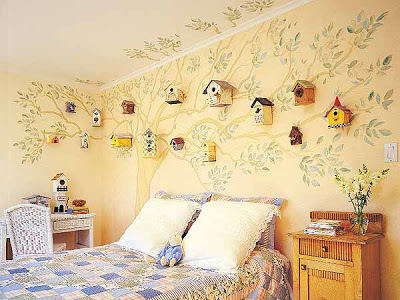 This birdhouse-themed room is so creative! I love the 3-D effect and the mural. Now I wonder if pet little birdies live in those houses. The post Birdhouse Room appeared first on Darling Darleen | A Lifestyle Design Blog .